Teas can be classified into 2 main types. Teas that are brewed from cured leaves from tea plants contain caffeine (such as green tea, black tea, red tea, oolong etc..) whereas teas that are brewed from herbs and spices (herbal teas) are caffeine-free. 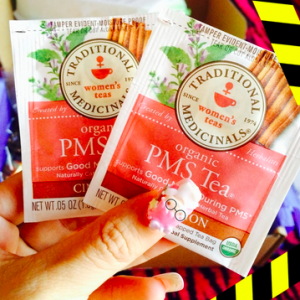 Knowing the existence of this classification can help to alleviate and prevent aggravation of PMS! Teas from plants, like your usual green tea or oolong tea contain caffeine and as caffeine is a stimulant, it may cause you to feel more “crampy” during your Period! In addition, caffeine constricts your blood vessels, adding on to the effects of muscle cramps in your abdomen, resulting in the familiar menstrual cramps. Yes, even though green tea contains less caffeine than its counterparts, I’d still avoid it at all costs when my period is approaching. It’s probably better to take precautions than suffer the consequences! With that said, herbal teas work in an opposite fashion as they are mostly caffeine-free and contain herbs which may help with PMS! In fact, below is a list of 5 teas which are a good alternative to your regular tea during your period! 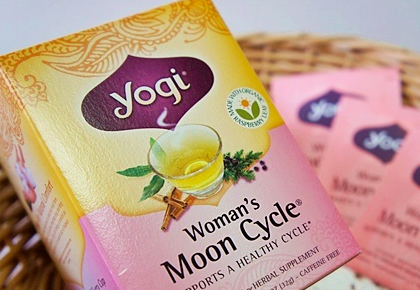 This tea is specially formulated to help soothe minor tension and discomfort during your monthly cycle. It includes herbs such as Dong Quai, Chaste Tree Berry and Organic Raspberry Leaf, all of which have been traditionally used for centuries to address common menstrual discomforts. To top it off, Chamomile (an ingredient used to relax and soothe the mind and body) is also added to give you a blend you’ll need for that time of the month. Where can you get it? You can find them in most Organic stores in Singapore. You can’t find a more apt name to this tea. This tea aims to ease irritability, tension and discomfort during what they call “pretty miserable situation (PMS)”. It is a combination of skullcap and lemon balm used to combat frayed and frazzled nerves. The addition of cinnamon spices also adds to the ingenuity of this tea. Cinnamon is a popular spice with chemical compounds that give it its unique healing abilities, it is also an antioxidant and has antimicrobial benefits. For ladies with regular mood swings, you should give this a shot. Not for everyone. I particularly cannot stand the strong taste of ginger. However, you can try masking it with honey or lemon. Nonetheless, ginger is well-known for relieving nausea (I always get that on my first day!). A more compelling reason to try ginger tea is that clinical studies have demonstrated ginger being as effective as using medications such as ibuprofen in the relief of menstrual pain. I will not go into the details (too scientific) but if you’ll like to read more, you can find a summary here. Where can you get it? 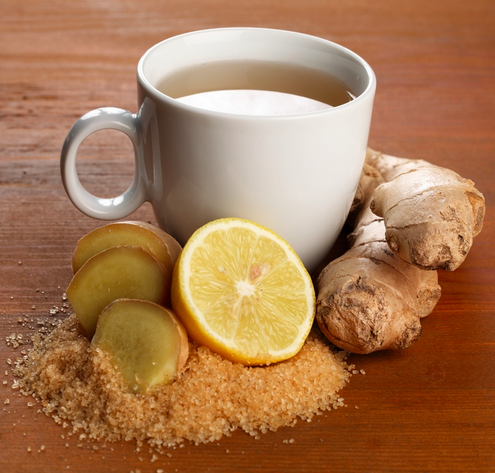 Ginger tea is commonly found in your drugstore or supermarket. Even people in the West use it to brew their herbal teas. 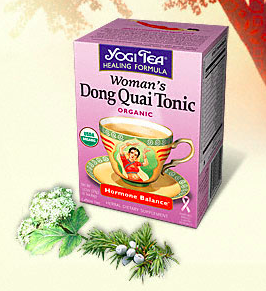 Dong Quai, or Dang Gui, is used commonly by TCM to promote uterine health and regulate the menstrual cycle. It contains ingredients such as coumarins which dilate the blood vessels, increasing blood flow throughout the body and hence reducing menstrual cramps and backaches. 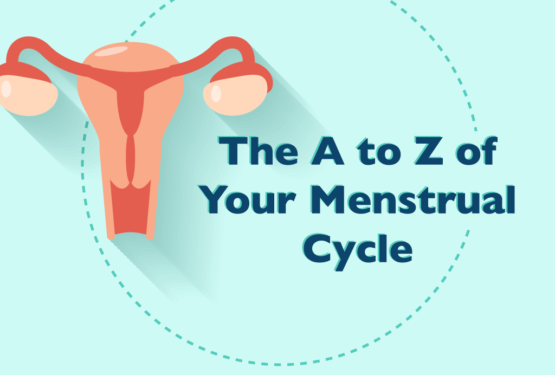 Many women also use it to treat amenorrhea (irregular periods) or menorrhagia (heavy bleeding). You don’t have to drink it in the form of tea, TCM shops may sell them as herbs and you can simply boil and drink. Where can you get it? TCM shops, or look out for teas with Dong Quai as an ingredient. You can find more TCM remedies for menstrual cramps here too! I’m actually surprised to find out that what we commonly consume – chamomile tea, is actually a PMS saviour! Some studies have shown that drinking chamomile tea will increase glycine in your body and in turn reduce muscle spasms, encouraging your body to relax. Chamomile may also help to regulate irregular periods by stimulating blood flow in the pelvic and uterus. Ever had sleepless nights because of the discomfort and cramps? 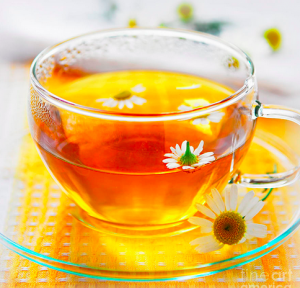 Another name for chamomile is “night-time tea”, it has slight sedative effects to help give you a good night’s sleep. 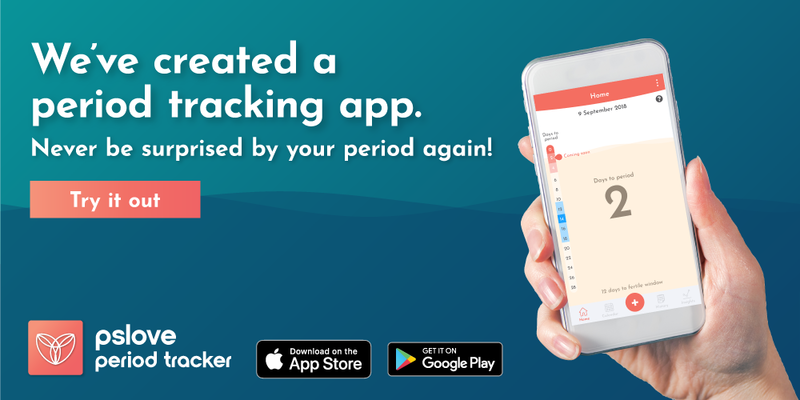 I’d also recommend placing some heating pads on your abdomen as you drink the hot tea – provides you heat from the outside in 🙂 Our favourite is definitely MenstruHeat, made to last up to 12 hours of heating at a constant warming temperature! Love these natural remedies. Forget those pills! If you’re looking for more teas for period that can be found at your local supermarket, read our article on 6 common teas that help with your period. Or if tea just isn’t your thing, fret not! Check out this article for alternatives to managing the monthly pains! However 5 years is a really long time so maybe you should check with a gynaecologist! Take evening primrose oil. 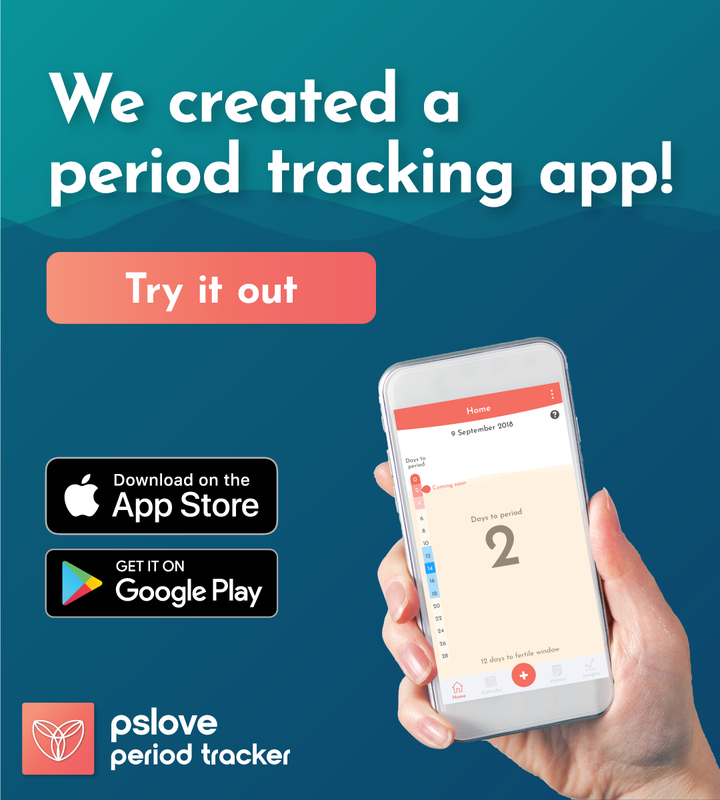 It regulates your period. My friend didn’t have hers for 9 years due to PCOS and it came after taking evening primrose oil. Amway is a good brand if you’re able to get it in your area. Hi I have been having heavy periods like clots and wanted to know what’s the best tea you can recommend. I don’t sleep well either but I am a full time worker. I usually get cramps but I am still on my period and don’t want to go to the doctors has last time was told to have 2 types of medication which didn’t work. All black tea should be avoided! My first day is full if painful cramps and muscle spasms up to 7 hours. What tea would you recommend? We would recommend chamomile tea or Dong Quai tea if you’re able to get it! 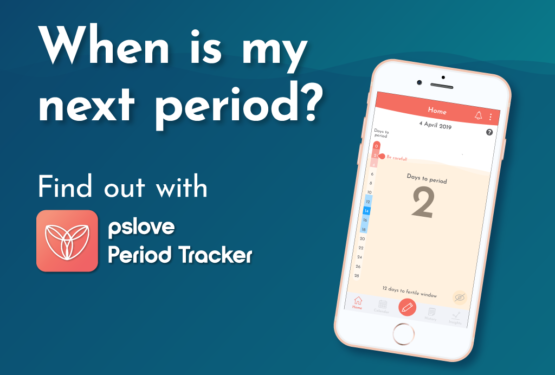 Have stop having my period for past 2 months. Ve been to hospital but no results. So wat tea is good for me.